Google Pixel 3 is a gorgeous device, and it would only be fitting to add a gorgeous case to protect it. Silicone and hard plastic cases are great for protection, but a leather case just adds the right touch of elegance. There are fewer leather cases for the Pixel 3 than we'd like to see, but here are the best of the bunch. Bellroy's case feels perfectly luxurious in the hand, with a supple softness and texture you don't get with anything but natural leather. It offers a slim profile, minimalist design, and comes in either black, navy, or "caramel" brown. 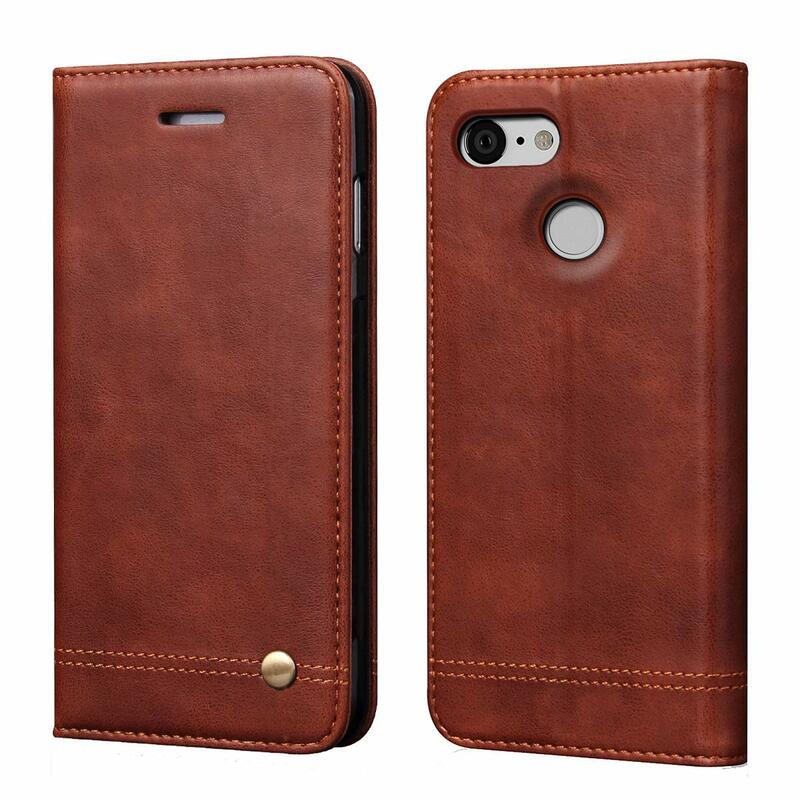 This case isn't entirely leather, but one of the case's five layers is rich leather panels. 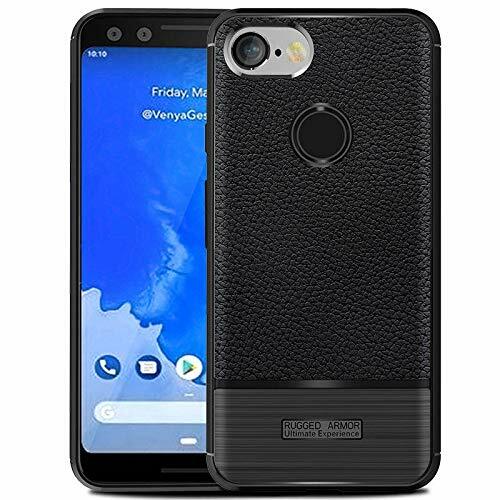 Compatible with wireless charging and boasting a 10-year-warranty, this kingly case should be the only case your Pixel 3 ever needs, whether you're on traversing a treacherous valley or a black-tie gala. This black wallet case has white stitching and a triangular magnetic closure, which adds a unique accent. The front cover folds back into a convenient and sturdy kickstand, and there's room inside for three cards and a bit of cash. If you like more of a classic wallet case, then Arae's case is perfect for cutting down on your pocket carry. 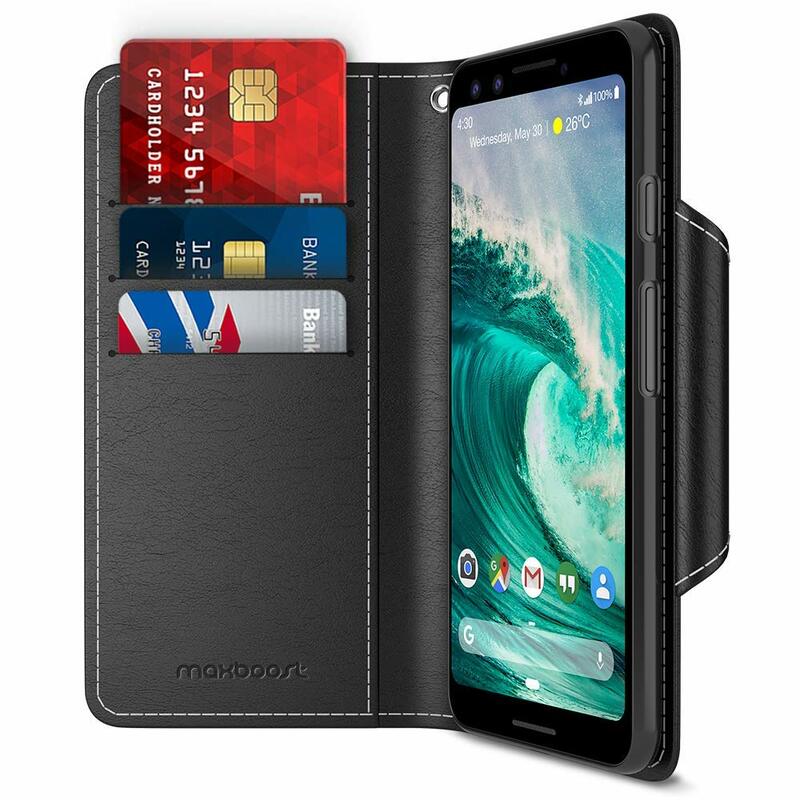 It has slots for four cards and a larger cash pocket, and your Pixel 3 is secured in an inner bumper case. Comes in black or rose gold. This wallet case has only one slot for cards and a larger cash pocket, but you'd buy this case for its looks over its function. It has great-looking stitching, and the genuine leather should patina nicely over time. Comes in brown or black. Okay, this case technically isn't leather — it's a TPU case that has a leather texture applied to the back. While this means that it's not quite as premium or luxurious as a genuine leather case, that texture feels pretty real, and TPU offers you more durability and protection at a lower price. 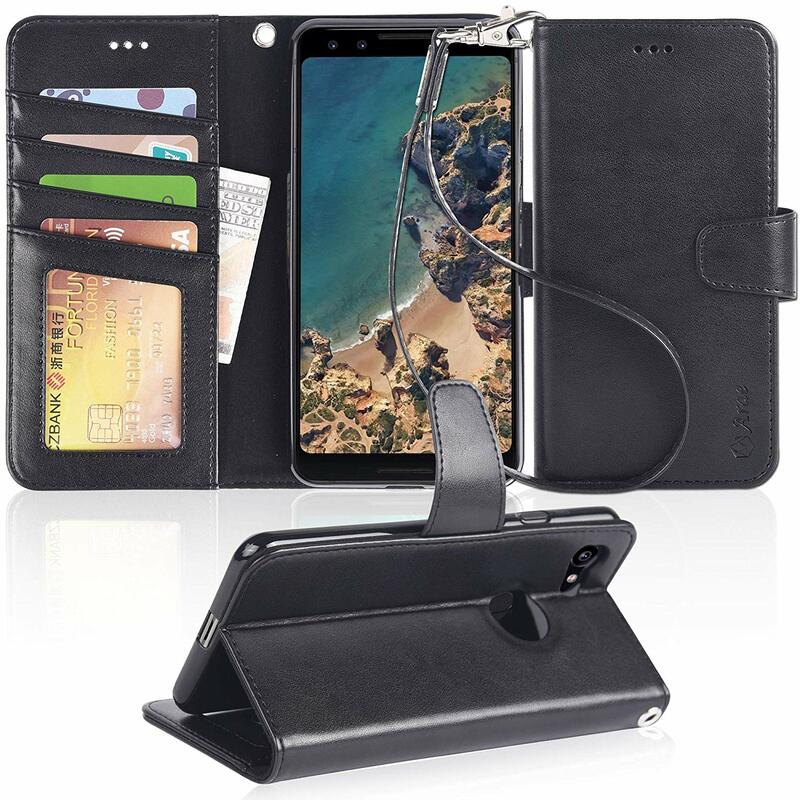 Again, the selection for leather Pixel 3 cases isn't that wide, but we at least have a few options. It may be expensive, but the Bellroy Leather Case is perfectly sculpted for the Pixel 3 by people who know leather like the back of their hands.